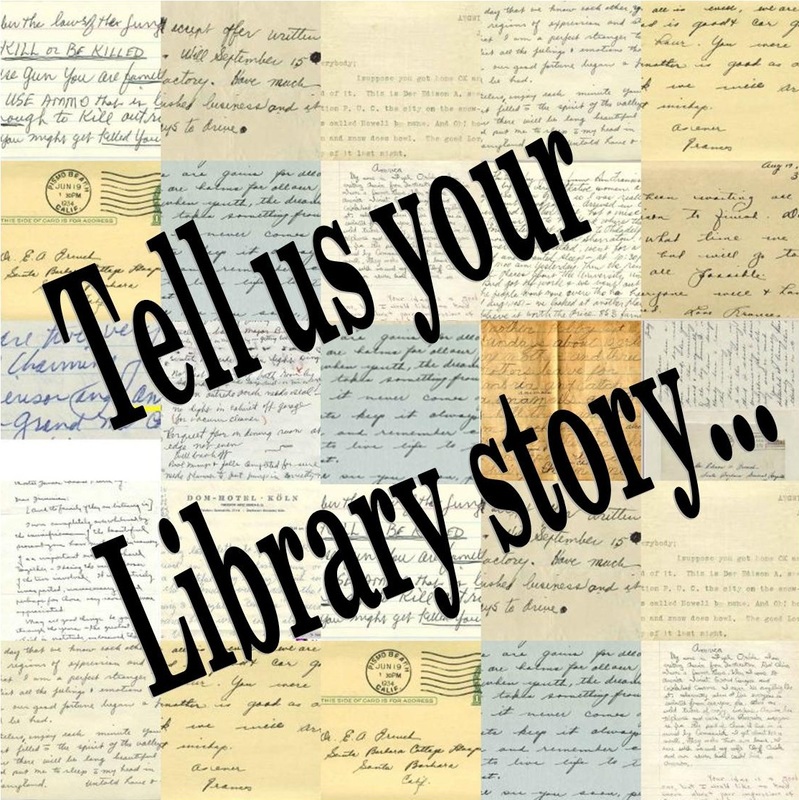 The library has shared stories with you, and now we would love to hear yours! Use the form below to tell us about a time you remember at the library. Maybe you have a program that you really remember, a favorite book that you checked out from here, or just a time that someone was friendly to you. We want to hear! If your story is approved, it will show up on the Library Stories page.